Casting announced for the West End Transfer of SHOW BOAT! Malcolm Sinclair (Capt. Andy Hawks) and Chris Peluso (Gaylord Ravenal) will join original Sheffield cast members Gina Beck (Magnolia Hawks), Lucy Briers (Parthy Ann Hawks), Rebecca Trehearn (Julia La Verne), Emmanuel Kojo (Joe), Sandra Marvin (Queenie), Alex Young (Ellie May Chipley) and Danny Collins (Frank Schultz) in the West End cast of SHOW BOAT. Sheffield Theatre’s five star production of SHOW BOAT directed by Daniel Evans will transfers to the West End in April, with the first preview at the New London Theatre on 9 April 2016 and press night on Monday 25 April 2016. 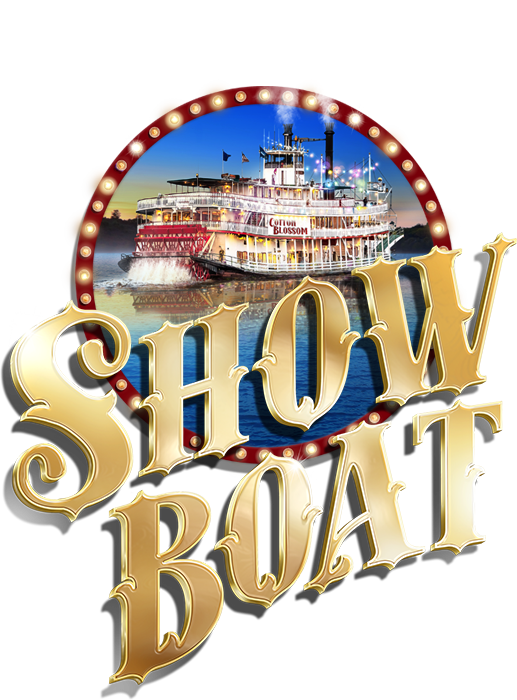 With music by Jerome Kern and book and lyrics by Oscar Hammerstein II based on the novel Show Boat by Edna Ferber, SHOW BOAT is booking to 7 January 2017. SHOW BOAT opened at the Crucible in Sheffield on 10 December last year and, after being hailed by audiences and critics alike, extended booking to 23 January 2016. 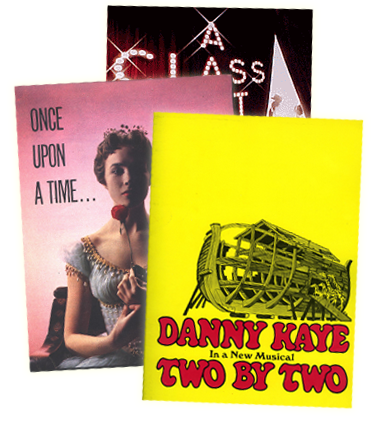 SHOW BOAT is produced in the West End by David Ian with Bob Bartner and Norman Tulchin. Other cast members include John Coates, Adam Dutton, Kit Esuruoso, Nolan Frederick, Linford Johnson, Javar La’Trail Parker, Kate Milner-Evans, Maria Omakinwa, Ryan Pidgen, Mykal Rand, Leo Roberts, Tosh Wanogho-Maud, Christina Bennington, Victoria Hinde, Linda John-Pierre and Simbi Akande, Georgie Ashford, Laura Darton, Joshua Da Costa, Dale Evans and Tom Partridge. The designs are by Lez Brotherston with choreography by Alistair David, musical supervision and direction by David White, lighting by David Hersey, sound by Paul Groothuis and video design by Tim Reid. This version of SHOW BOAT was originally produced by Goodspeed Musicals and was adapted and directed by Rob Ruggiero and presented by special arrangement with R&H Theatricals Europe. The show’s Broadway premiere was in 1927. Visit www.ShowBoatMusical.co.uk for more information.